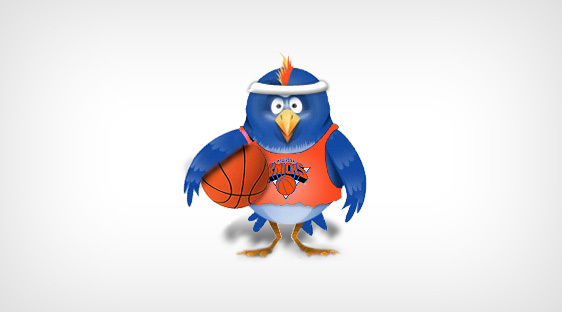 #knickstape » Around the NBA twittersphere! Should be clear, asked scouts if they were New York, would they do Shumpert-for-Nash. 3-1 against. Will say this: Chasing Nash seems admission that Melo deal bombed & #Knicks desperate 4 him to somehow make mismatched pieces fit. However, another source cautions that Nash has yet to decide where he wants to go, &?Suns have to see if NO matches Eric Gordon offer sheet. The Founders worked July 4, so...source confirms sign/trade talks between Knicks/Suns 4 Nash back on, w/NY now willing 2 include Shumpert. If Steve Nash is at Dolan's annual July 4th bash, well then, it's just about a done deal. That's where free agents go to become "made men"
Another thing #Knicks could be thinking is who Melo will play better with and listen to. The past says veteran PG Billups. And Nash better. @incarceratedbob: Nash is a Knick! Announcement before the weekend!